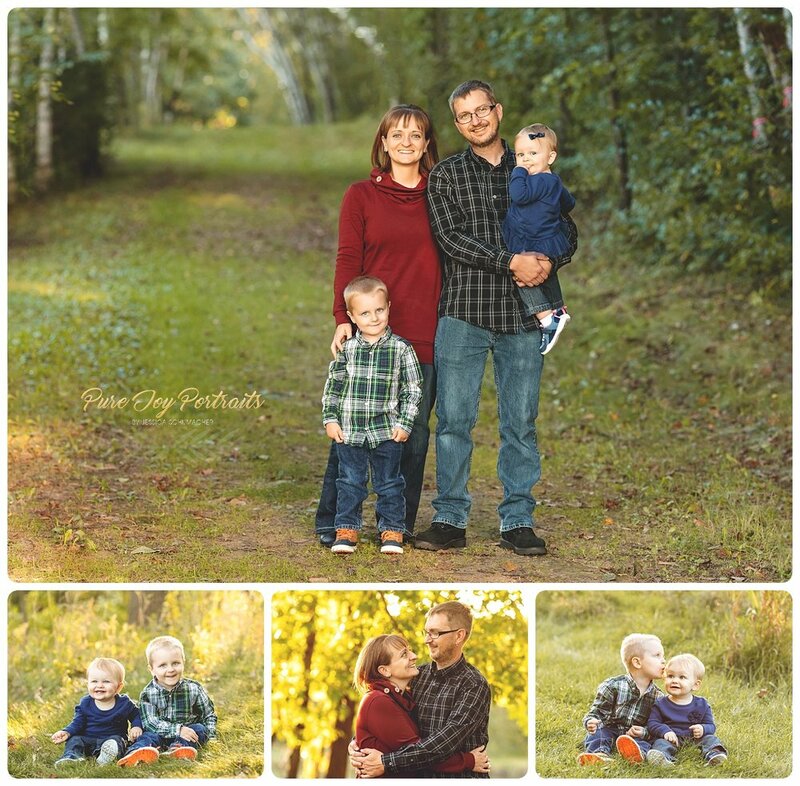 I am a photographer located in Hudson Wisconsin, and servicing the Hudson area as well as the East Twin Cities Metro in Minnesota. I specialize in Maternity, Newborn, Children, and Family Photography. 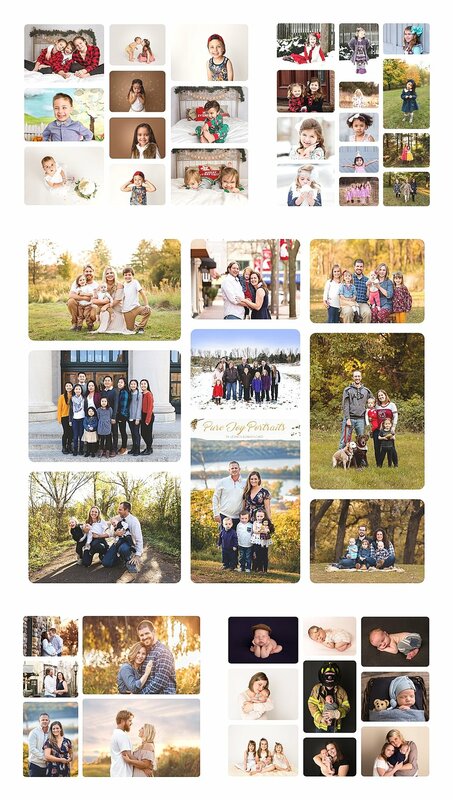 2017 was a great year, I am so appreciative of all the families that I had the honor of photographing and getting to know in the process. I can only hope that 2018 is going to bring yet more amazing memories and friendships.